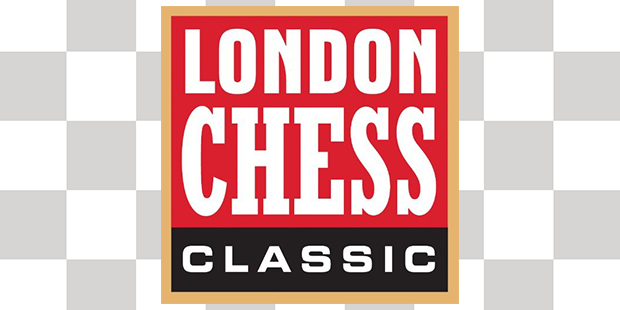 The London Chess Classic 2016, begins today (Friday 9th December), at the Olympia Conference Centre, London. 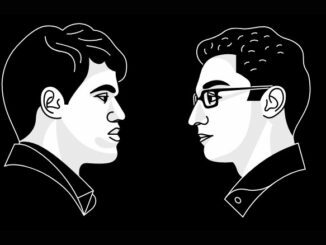 The event, sees Wesley So (USA 2794), Levon Aronian (ARM 2785), Hikaru Nakamura (USA 2779), Maxime Vachier-Lagrave (FRA 2804), Fabiano Caruana (USA 2823), Viswanathan Anand (IND 2779), Veselin Topalov (BUL 2760), Anish Giri (NED 2771), Vladimir Kramnik (RUS 2809) and Mickey Adams (ENG 2748) competing. Top seed is the USA’s Fabiano Caruana. The event is a 10-player round robin, (so 9 rounds), played with the following schedule: Round 1, Dec 9th; Round 2, Dec 10th; Round 3, Dec 11th; Round 4, Dec 12th; Round 5, Dec 13th; Round 6, Dec 15th; Round 7, Dec 16th; Round 8, Dec 17th; Round 9 and play-offs if needed, Dec 18th. There is just one rest day, on Wednesday December 14th. The tournament will be played with the classical time control of 40 moves in 2 hours. The players will then have 1 hour for the remainder of the game, with a 30-second increment from move 41. The total prize fund for the event is $300,000 (£238,048 €283,125), with $75,000 (£59,512 €70,781) going to the winner. The London Chess Classic is also the fourth stage and concluding event of the Grand Chess Tour 2016. In addition to individual event prizes, winning the Grand Chess Tour brings a prize of $100,000 (£79,310 €94,482), with $50,000 (£39,655 €47,241) going to the runner-up. Of course, it is very notable that the London Chess Classic does not include Magnus Carlsen this year. 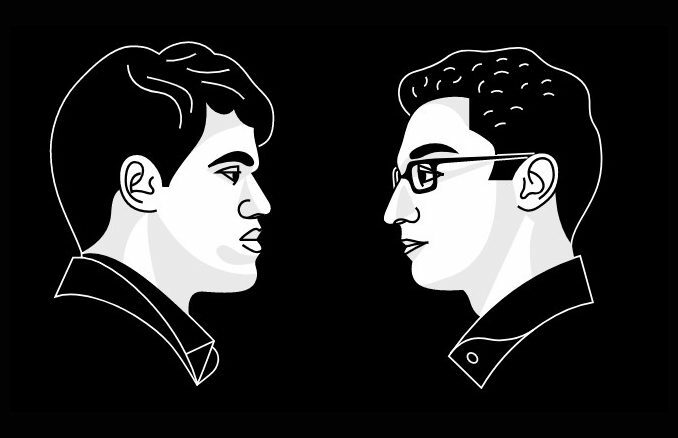 Carlsen won the event last year and with it the Grand Chess Tour also, but having just completed the defence of his World Title in New York City, has decided to sit this one out.